A £1.5bn deal between TalkTalk, the listed telecoms group, and Infracapital, an investment vehicle owned by insurance agent Prudential, has stalled amid a valuation dispute following months of talks about the new venture. Announced in February, plans involved building a new independent company that will compete in the race to deliver full-fibre communications to homes and businesses across the UK. 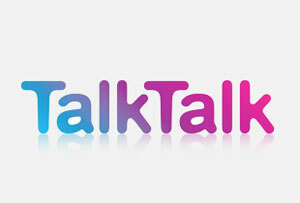 According to sources, TalkTalk’s valuation of full-fibre trial in York has caused a disagreement. It has been said that TalkTalk had been disappointed by the value that Infracapital was willing to contribute to the York trial and that there is now a possibility that the two giant companies would not proceed to a full signing. If the deal falls apart, TalkTalk is expected to find another partner to pursue its ambition to roll out a fast broadband network in the UK. The‎ move to develop such ventures forms part of a race to be at the forefront of the next phase of communications infrastructure amid growing government pressure on the private sector to deliver broadband capable of serving a modern digital economy.